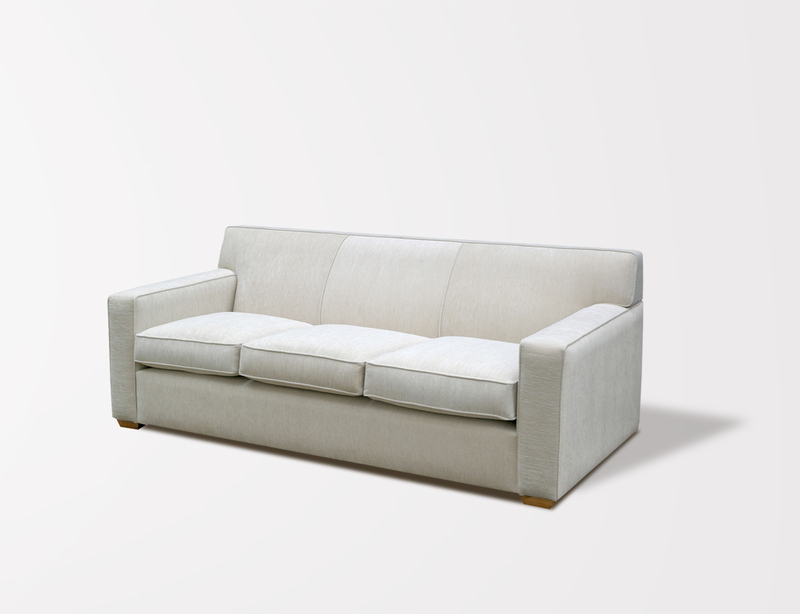 A comfortable contemporary sofa with boxy silhouette and piping details. 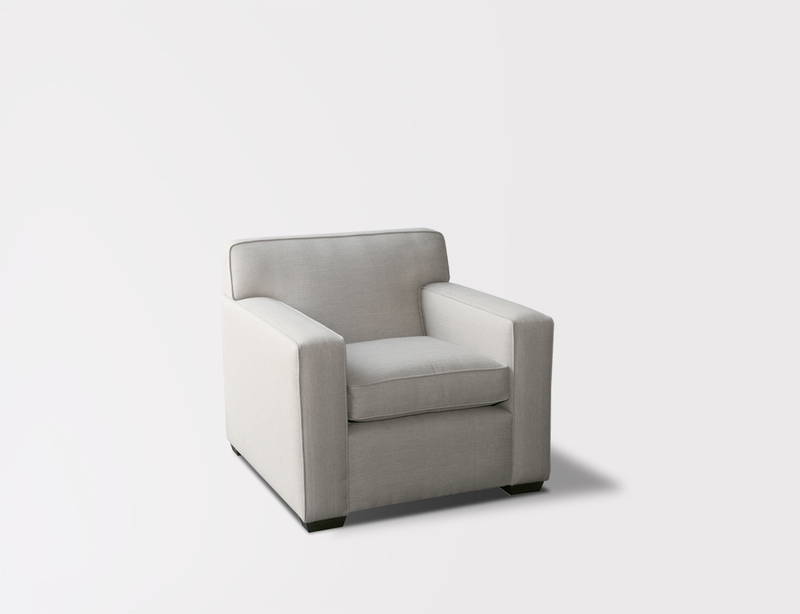 Designed with fully upholstered back. Although it has a much firmer feel, no plumping of fluffing of the back cushion is needed, and it always looks neat.